The Zhero hotel is one of a kind. High design combined with extreme luxury. You'll feel right at home. AlpineBooker is are proud to have a hotel in its collection that has been designed with such an extreme eye for detail, and good taste. Everywhere you will find hidden features that will surprise you. The size of the double rooms is 22 square meters and up and for those who like to live larger there are 4 penthouses available that offer a bigger surface. The open grill restaurant is under supervision of a former Michelin chef of the famous Restaurant Tristan in Spain. The Zhero kitchen prefers to work with fresh regional products as much as possible. 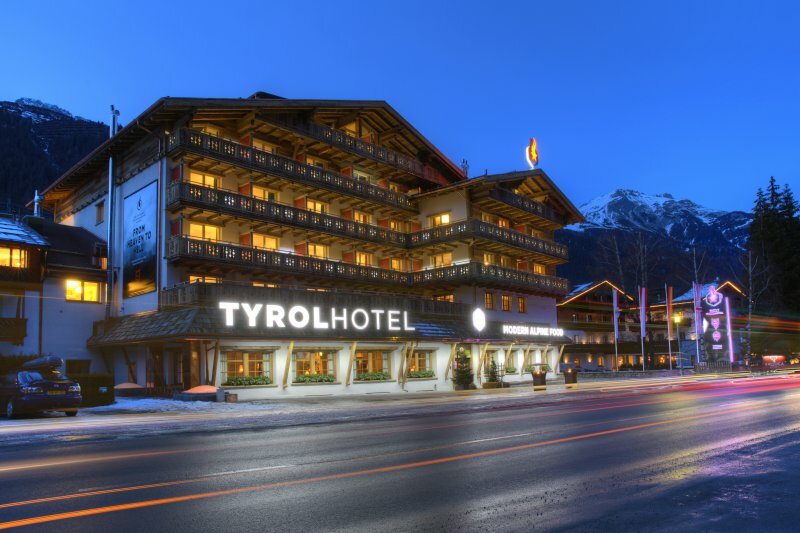 The Zhero is situated in Kappl, a little village next to Ischgl, these villages are not connected by ski-lifts but the hotel provides a free 24 hours shuttle service between both villages. Rumour has it that Ischgl and St. Anton am Arlberg might be connected in the near future which would create one of the largest skiareas in the Alps. The spa area offers everything you desire, from a 20 meters long pool to a fitness room with modern Technogym equipment. Massages and wellness treatments are available on request base and not included. 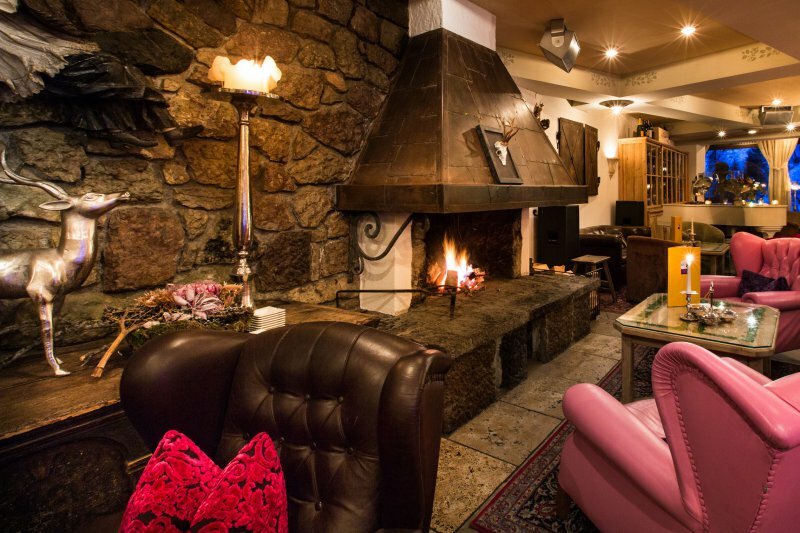 The hotel has an extraordinary interior and was designed by the (super)vision of Jens Liebhauser, founder of the Zhero Hotel Group, extreme athlete and designer of his own furniture collection. We don't really know how to describe this hotel's vibe, so let's use words like luxury, cosy, avant-garde, generous and glamorous. 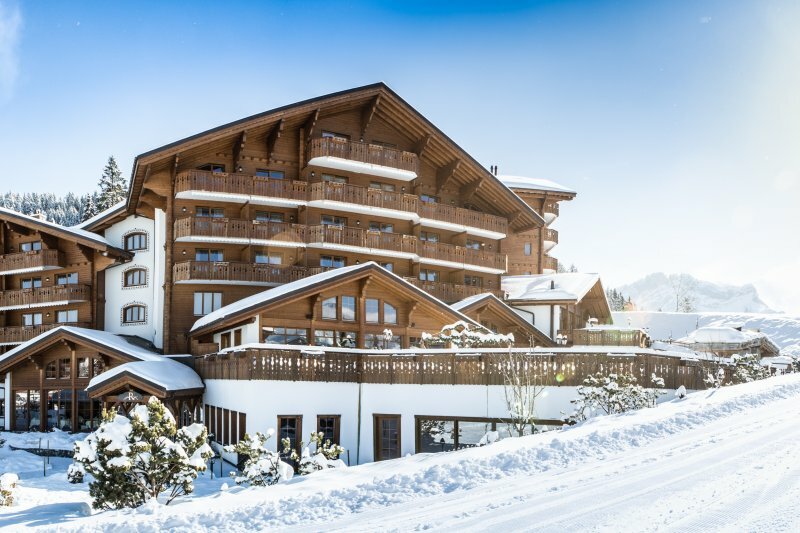 The hotel has an in-house boutique and ski shop that sells all leading brands. The big indoor pool comes with a massive with a fireplace. We just can't get enough of features like that!